Construction projects can be risk-filled propositions as contractors work to meet strict deadlines while trying to avoid poor workmanship and workplace injuries. However, a major risk facing these projects isn’t any of the above - according to National Escrow, a division of Allstar Financial Group - it’s non-payment. Funds control is a way to ensure that money set aside for construction will actually be used for the intended job-related expenses. First, the contractor will enter into an escrow agreement where they agree that all earned contract funds will be sent to National Escrow, after which the company works with the contractor to distribute payments when necessary. The extra set of eyes overseeing the distribution of money reduces the top risk associated with a construction project. “If the contractor has a particularly large bonded backlog of work, funds control ensures that the contract proceeds on our bonded job, opposed to being allocated to other jobs,” explained Booth. “It also provides additional protection and additional security for the obligee because typically what would happen if a subcontractor, supplier or vendor wasn’t paid on a bonded job, they could lien a project and then that could have all sorts of repercussions for the owner or the obligee,” said Booth. 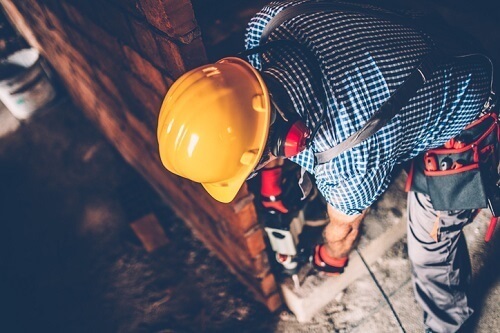 There are other benefits for the contractor as well, especially if they want to take on a bigger construction job or they don’t qualify for bonds on larger projects in the standard surety market. The SVP told Insurance Business that Allstar has had a lot of success with funds control, calling it a ‘win-win’ for everybody involved.